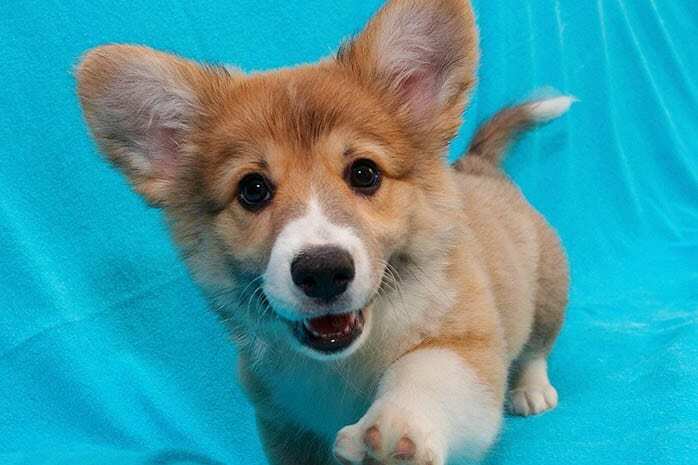 Corgi is the most popular dog breed been known because of its loving and caring characteristics. 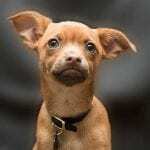 It has a small ball of fur that is much full of love and joy. 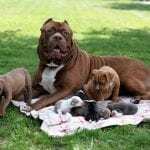 There are plenty of things that you may not about many dogs breed because each breed differs from another all as a result of their differences and uniqueness. Corgi been loyalty makes it unique from others. Here are the facts about Corgi. The Breed has double layers. 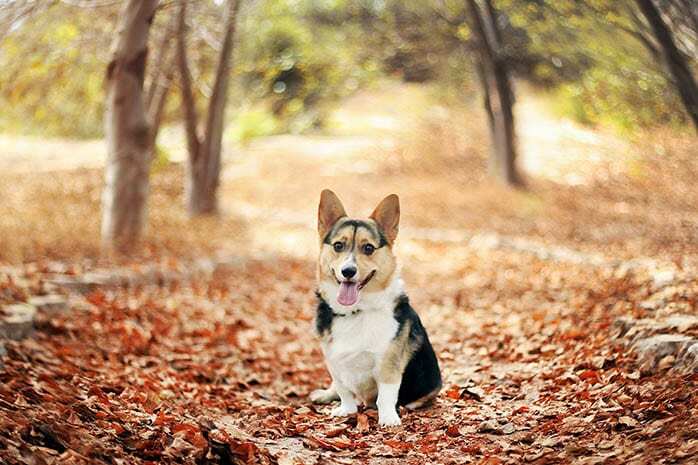 Corgi has a double coat which sheds once in the fall and again during the time of summer. 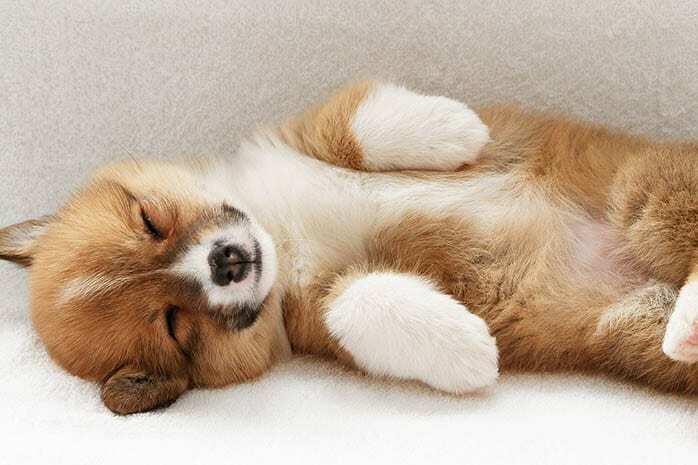 The other coat of Corgi is known as the soft undercoat. He is known as for their heavy shedding because of these double layers. Are best in Herding Breeds. This breed is the best cattle dogs and usually uses the heel-nipping technique to herd the cattle. It’s been known the smallest herding breed and is just one foot tall that’s why farmers from South Wales value these dogs because of good work they do over the farm. One of the reasons why Corgi makes excellent family dogs is because they are the champion watchdog. 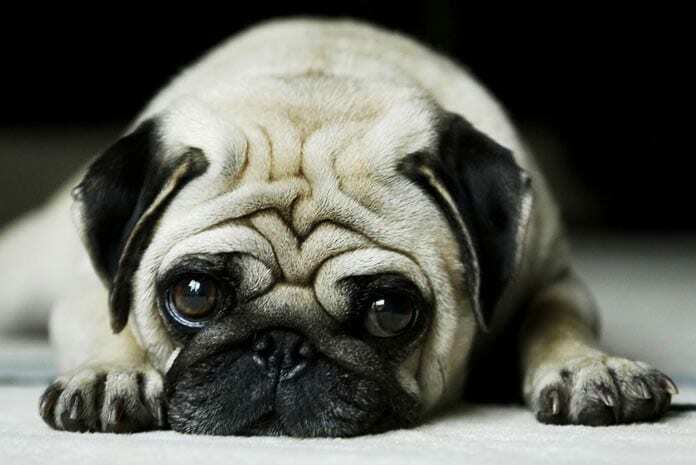 They are thoughtful and when they bark, other dogs and humans blench. Are types of dog you can’t even worry about your home while you are on the job. You may think corgi is a lazy pup, and then you are very wrong on that. 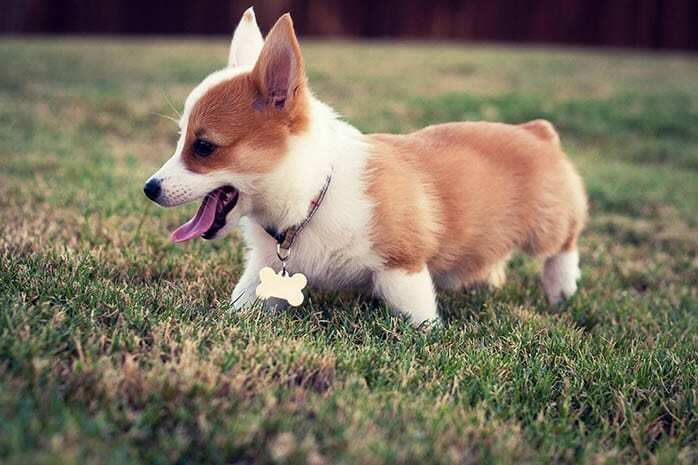 Corgi is the fastest dog breed and is one of the most active breeds. For many years, he has been a member of the British family. The queen owned 30 corgis, and she was very proud and loving to them. 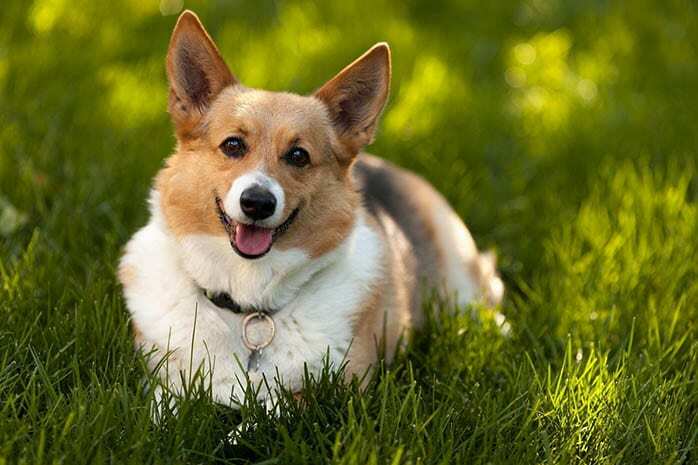 Pembroke Welsh corgis were the favorite dog breed she loved most. 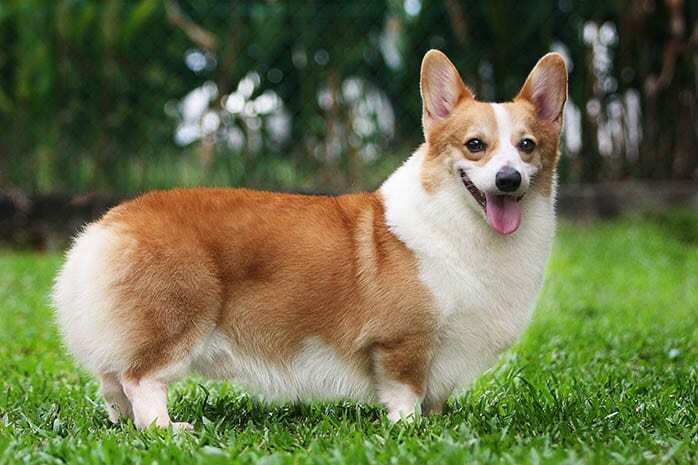 The name “Corgi” derives from the Welsh language whereby “Cor” means dwarf and “gi” means dog. 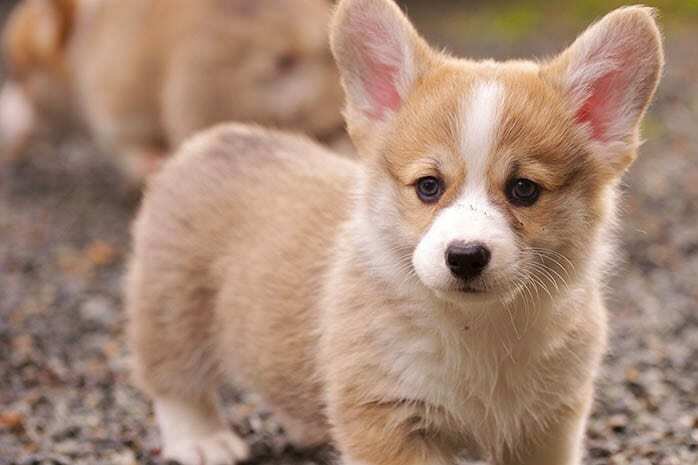 The corgi is another name for a dwarf dog. This breed refers to as either cardigan or the Pembroke which are long- bodied and short- legged. These two breeds are Pembroke and the Cardigan. 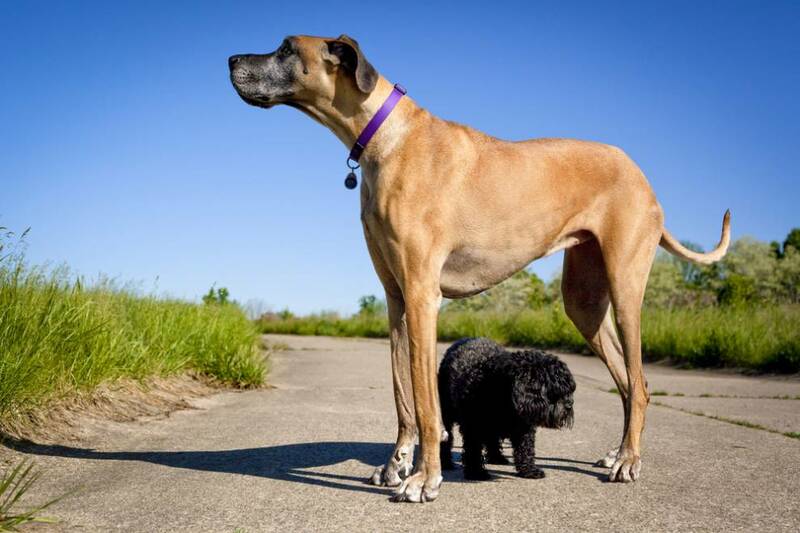 In 1930 ACK made these two breeds separate, and in today’s life, people are familiar with their differences. Corgi is the 11th prettiest dog breed. 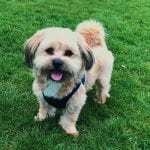 “The Intelligence of Dogs” in the popular 1994 book, Professor Stanley Coren rated the different breeds by intelligence. Pembroke Welsh made it to top 10 that means he can learn the new command in 5 to 15 repetitions and obey the order 90 percent better. Pembroke Welsh is usually tailless. This is the most notable difference between Pembroke corgis and Cardigan Corgi. 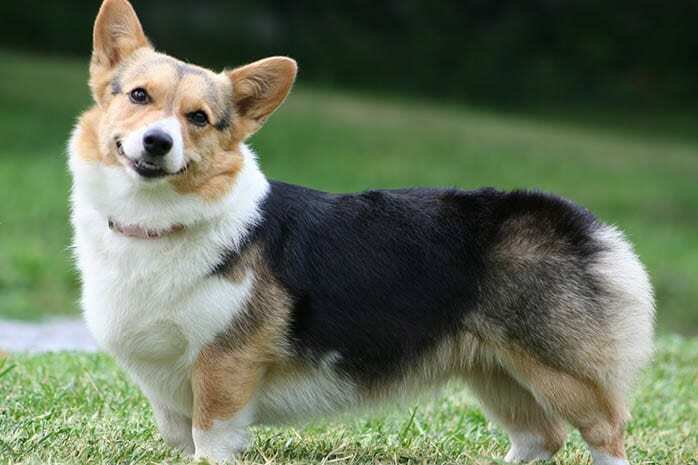 Pembroke Corgis has short tails, or some have no tail at all as compared to Cardigan corgi. Corgi had won the best prize. During the early Welsh settlement, he was cherished for their companionship, royalty and been compatible in herding. 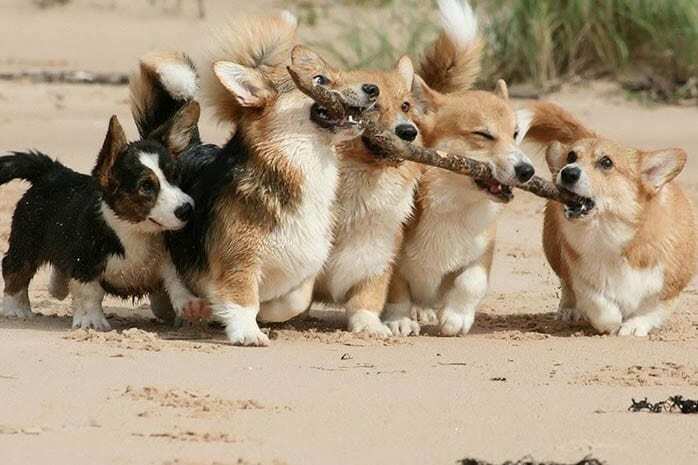 As a result of that, strict laws were made against any theft of corgis or attempting to be penalized. 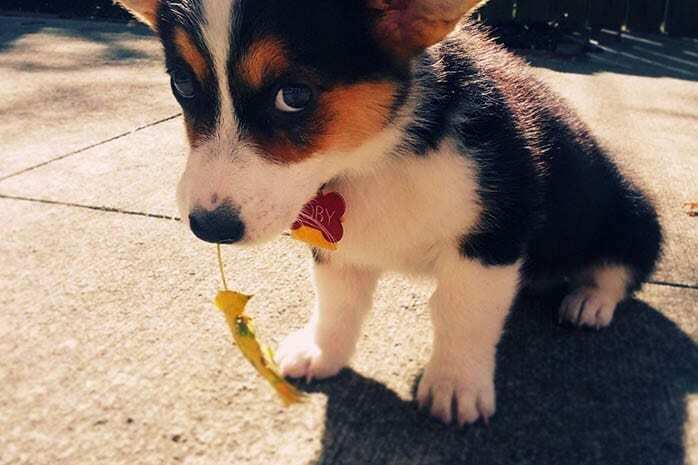 Corgi seems to be very cute and very enjoyable to have them around. And not only that they are also knowledgeable. 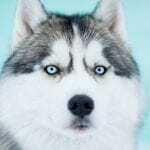 Even though they are fluffier than any other dog breed, they have a fur which you must always love to have it and requires less maintenance than any different breed. Having corgi in your home, there is always a perfect family because corgis are the best family pet.